Julie's business and project management experience spans more than 24 years working with private, public, non-profit, Fortune 100, and IT consulting firms. She has also done freelance technical editing for McGraw Hill and Pearson Education, specifically Project Management Professional (PMP) and Program Management Professional (PgMP) certification guides. She has a passion for mentoring, teaching, and professional development. 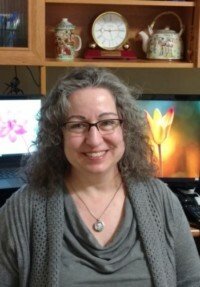 She has been a Contributing Faculty at Walden University since 2009 teaching Computer Science and Information Systems courses.